The talented film director Joe Gomez brought me in to art direct his newest short film, Ocean Breeze. 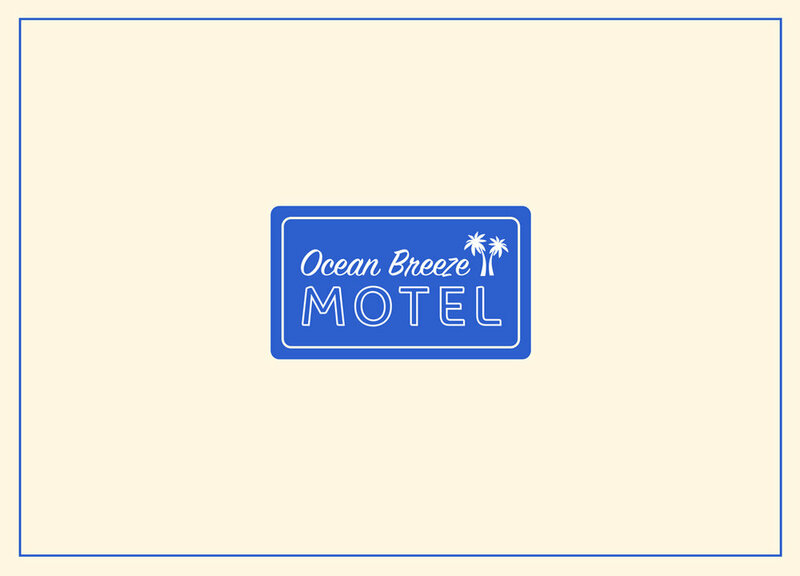 This project was a thrill for me as I got to reimagine an old dingy motel room in Tennessee and turn it into an oceanside motel in a timeless era. I designed and manufactured room keys, room numbers, motel stationary as well as provided room props and wardrobe styling.